SP Employee Services transforms Office 365 and SharePoint into a vibrant, dynamic and flexible portal structure that serves as the hub for your organization’s communication, collaboration and internal services. 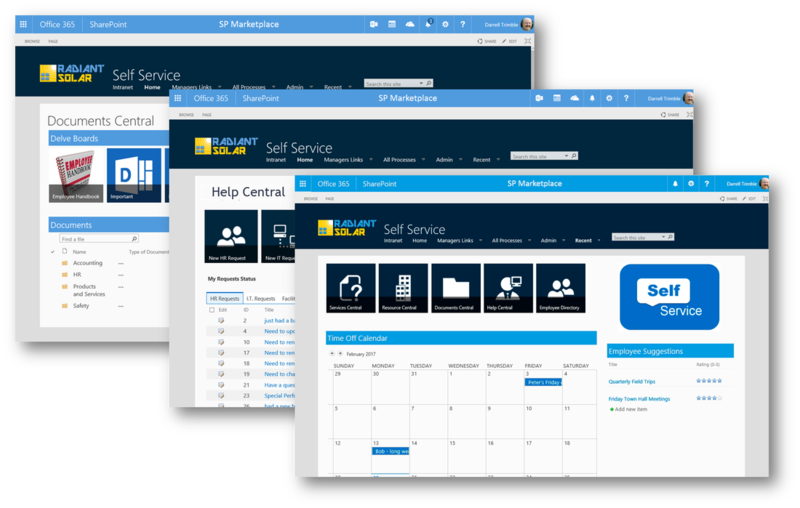 ​SP Employee Services includes a next generation Intranet portal constructed from inception to provide active and relevant content out of the box on Office 365 and SharePoint. It provides a central consistent portal for information and services. 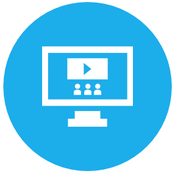 From the Intranet employees can access the latest news and announcements, set up their own personalized content links, access relevant documents, such as policies and procedures, see the latest events calendar and much more. It also serves as the gateway to internal services portal such as HR, IT and other departments. ​No longer is it necessary to search endlessly for policies, call or email the IT department for help only to receive a delayed response or no response at all, or sign in to several applications. 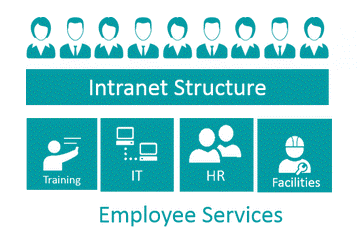 Beyond the home page and ESS, a full site structure includes, departments. Each department has their own portal from the Department Template. The template includes an operational staff portal for team collaboration, document management, task tracking, calendars discussions and a built in services request system. It also includes a service portal (employee portal) where the department can offer employees services, resources, and gives a place for submitting service requests. Provides a consistent approach to internal services. 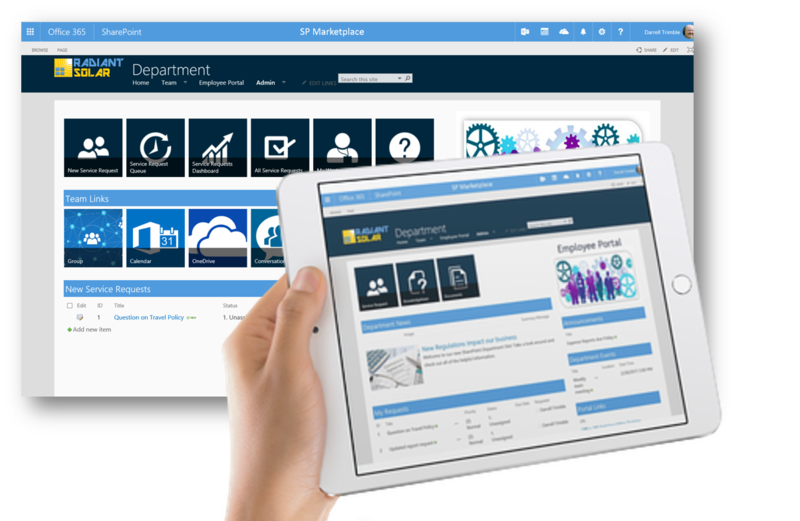 Go beyond simple document sharing in a team site to a full department portal. Our full-featured department portals that go beyond the basic department portal to include full business processes in support of the relevant internal service function. For example. the HR module includes employee information management, on-boarding, performance review tracking, policy management and benefits tracking. 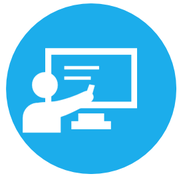 The IT Support module includes a full IT Help Desk, asset tracking, change request management and more. You can add others including Facilities Management, Marketing, CRM and Customer Services. 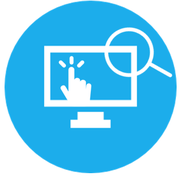 Consolidate expensive standalone applications on one platform. IT Portal includes Helpdesk, Asset and change management and more! 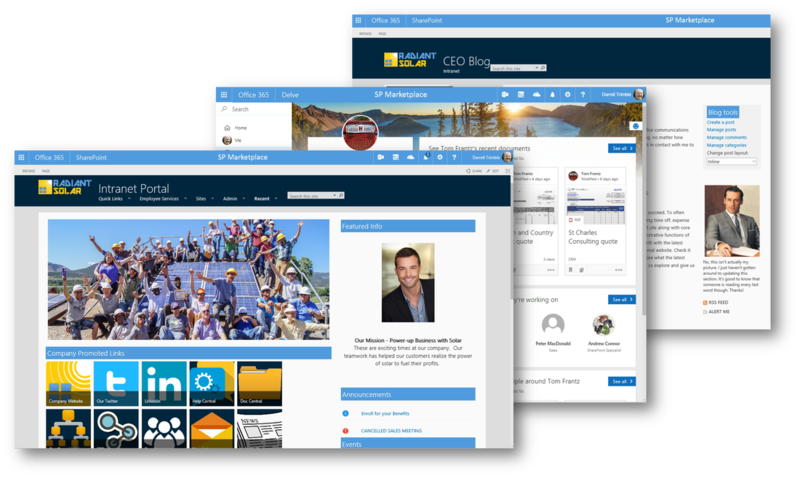 HR Portal offers full HRIS functionality, onboarding, policy management, hiring and reviews.